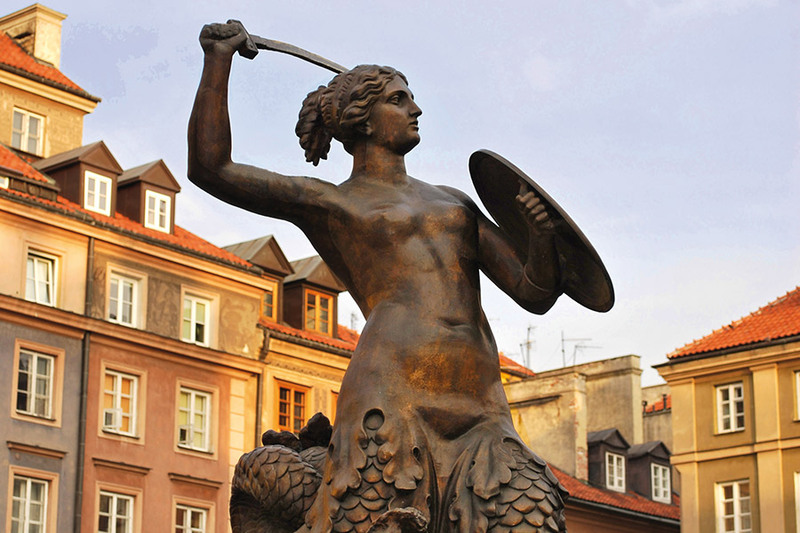 This is a must-see tour in Warsaw. You will learn about the city’s history and places you should see while you are here. A walking tour along the Royal Route and the reconstructed Old Town. You will hear stories about famous Varsovians like Frederic Chopin and Madame Curie. This tour covers all major points and will give you an idea how to spend the rest of your stay in Warsaw!